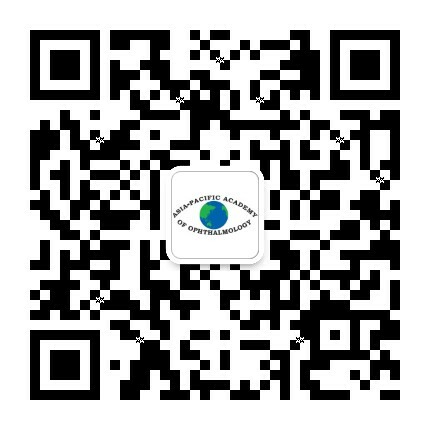 To raise the standard of ophthalmic care in developing nations by channeling such resources. The APAOGP aims to reduce the prevalence of visual disability and blindness in the Asia-Pacific by creating partnerships between countries and organizations in the region to work towards this goal. This collaboration will ultimately pave the way for establishing sustainable eye care delivery programs with the ultimate aim of reducing ocular morbidity and blindness.